The Beverly Hills Mom » I was so pleased with the way our Louis XIV of Beverly Hills Fun.Fine.Art. 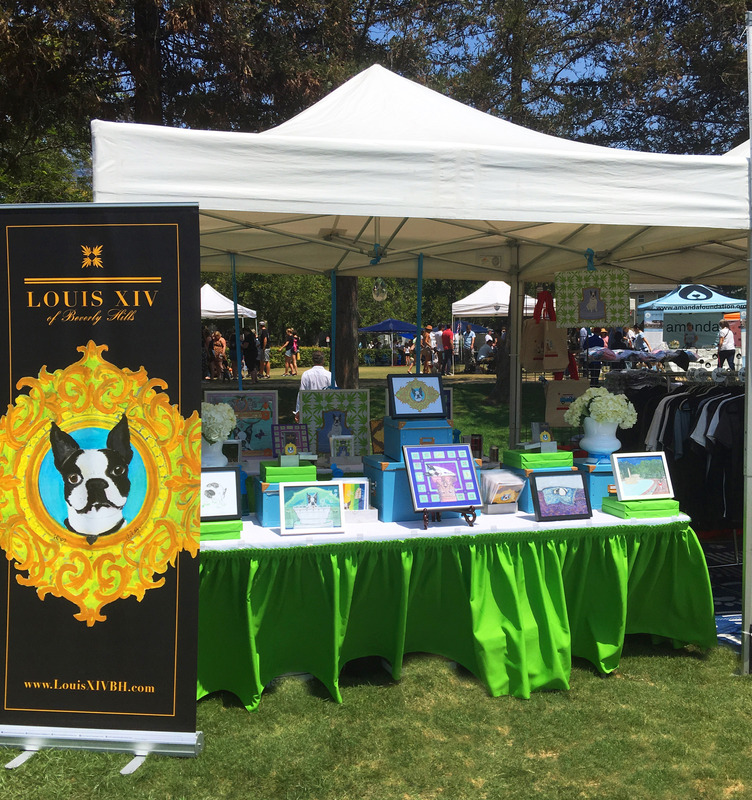 booth at WOOFSTOCK 90210 turned out – we met all kinds of cool dogs and their parents – it was such a fun day in the Beverly Hills community! This entry was posted on Monday, August 29th, 2016 at 2:26 pm and is filed under . You can follow any responses to this entry through the RSS 2.0 feed. You can leave a response, or trackback from your own site. I was so pleased with the way our Louis XIV of Beverly Hills Fun.Fine.Art. booth at WOOFSTOCK 90210 turned out – we met all kinds of cool dogs and their parents – it was such a fun day in the Beverly Hills community!